Spine Endoscopy is a minimally invasive spinal technique for treatment of slip disc, sciatica & spine joints pain. It is most advanced and sophisticated technique to address spine problems without risk of open spine surgery. It has several advantages over conventional spine surgery for back & neck pain. With spine endoscopy any pain causing structure of spine can be addressed with more than 95% success rate. Spine endoscopy are associated with less muscle injury, preservation of bony structures, and rapid recovery (1-4). 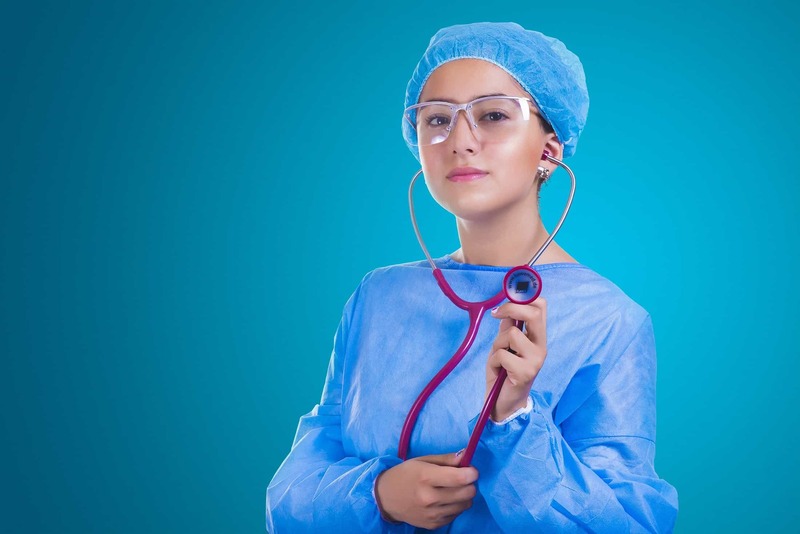 Spine endoscopy has become popular over the past few years for the removal of herniated disc material. 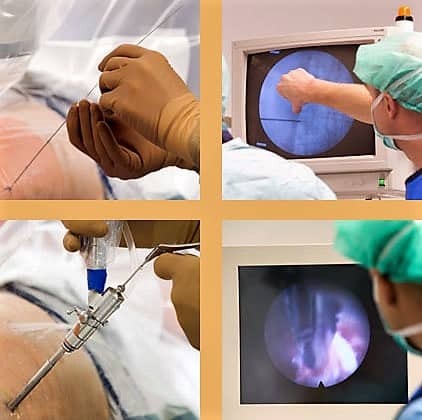 The remarkable advancements of endoscopic techniques and instrumentation have led to successful outcomes comparable to those of conventional open spine surgery surgery (3,4,5). 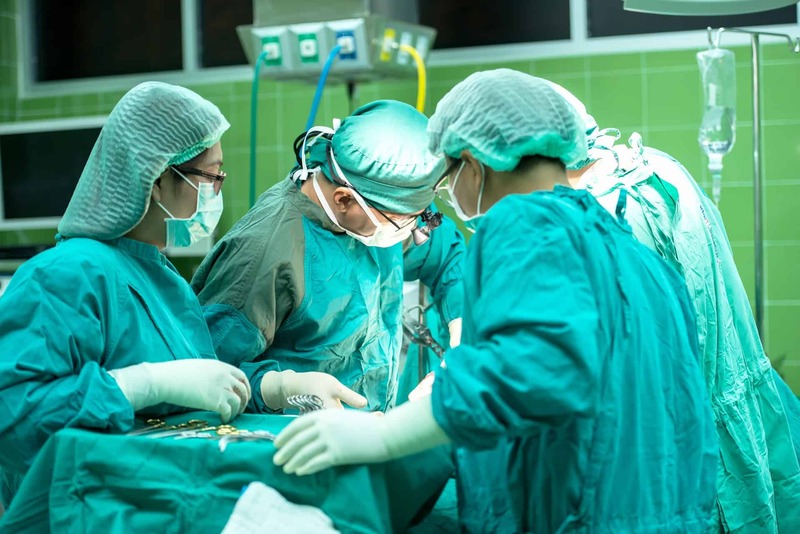 Conventional spine surgery such as open microdiscectomy or Laminectomy are associated with low success rate. It is caused by high injury to supporting structures of spine. Parker et al (6)reports that 32% of patients suffered above moderate back pain after lumbar discectomy, and 9% suffered severe back pain and subsequently underwent fusion surgery. In addition, Dvorak et al (7) report that 70% of patients suffered low back pain during long-term follow-up after Microdiscectomy. Ahn Y, Lee SH, Park WM, Lee HY, Shin SW, Kang HY. Percutaneous endoscopic lumbar discectomy for recurrent disc herniation: Surgical technique, outcome, and prognostic factors of 43 consecutive cases. Spine (Phila Pa 1976) 2004; 29:E326-E332. Lee DY, Shim CS, Ahn Y, Choi YG, Kim HJ, Lee SH. Comparison of percutaneous endoscopic lumbar discectomy and open lumbar microdiscectomy for recurrent disc herniation. J Korean Neurosurg Soc 2009; 46:515-521. Ruetten S, Komp M, Merk H, Godolias G. Full-endoscopic interlaminar and transforaminal lumbar discectomyversus conventional microsurgical technique: A prospective, randomized, controlled study. Spine (Phila Pa 1976) 2008; 33:931-939. Yeung AT, Tsou PM. Posterolateral endoscopic excision for lumbar disc herniation: Surgical technique, outcome, and complications in 307 consecutive cases. Spine (Phila Pa 1976) 2002; 27:722-731. Ahn Y, Oh HK, Kim H, Lee SH, Lee HN. Percutaneous endoscopic lumbar foraminotomy: An advanced surgical technique and clinical outcomes. Neurosurgery 2014; 75:124-133. Parker SL, Xu R, McGirt MJ, Witham TF, Long DM, Bydon A. Long-term back pain after a single-level discectomy for radiculopathy: Incidence and health care cost analysis. J Neurosurg Spine 2010; 12:178-182. Dvorak J, Gauchat MH, Valach L. The outcome of surgery for lumbar disc herniation. I. A 4-17 years’ follow-up with emphasis on somatic aspects. Spine (Phila Pa 1976) 1988; 13:1418-1422.